Wash the cabbage well, then cut out the stem. Place a large cabbage leaf (one per compress) on your cutting board and “bruise” it with your rolling pin to extract the juices. Wrap the leaf in aluminum foil and gently warm it in the oven on a low setting for 2–3 minutes. Next, place the leaf onto the affected area of skin, and bind it tightly in place using a strip of bandage or gauze. Keep the cabbage compress on the skin for one hour. 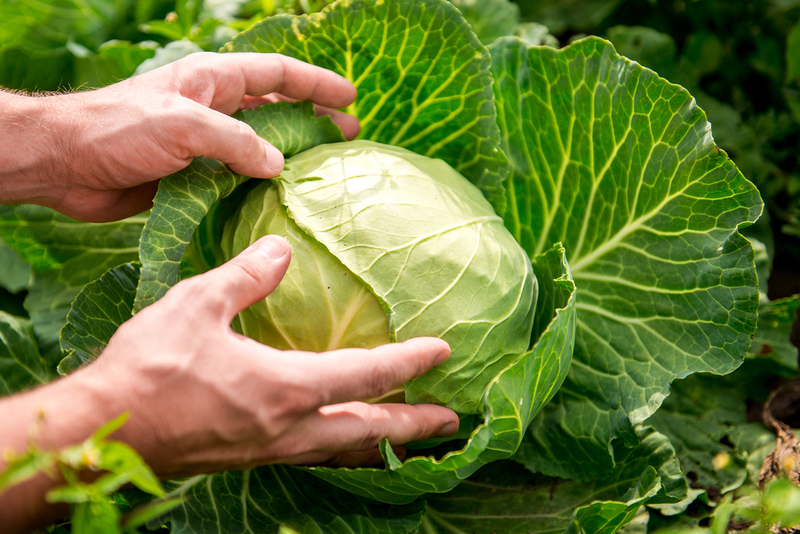 If you don’t exhibit any skin sensitivity, the cabbage compress can even be left on overnight. Repeat this process a few times every day, using a new cabbage leaf each time. The anti-inflammatory properties of the red cabbage will gently soothe joint pain. Do you know anybody with a cabbage allergy? It’s not common! However, if you notice any adverse effects, remove the compress immediately. 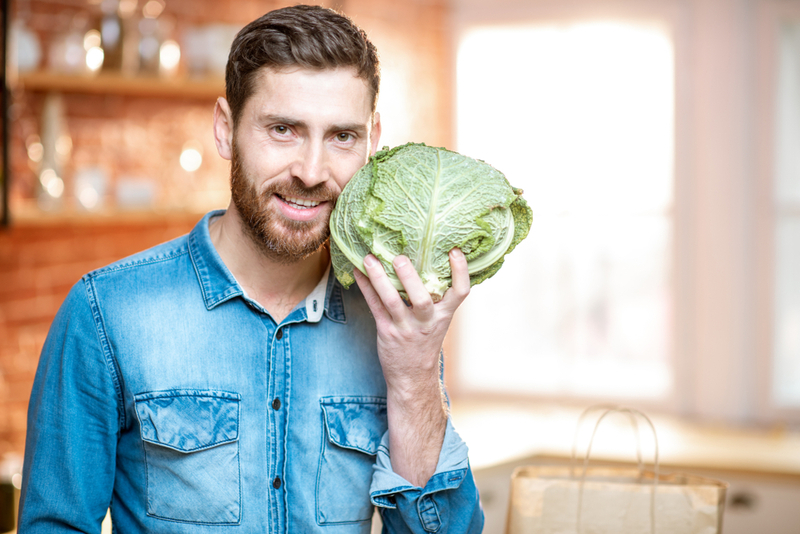 The compress can also be used cold: just refrigerate the cabbage instead of heating it in the oven, and bind to the skin in the exact same way. For eczema sufferers, the cabbage compress can be used directly on the skin for one hour, to relieve itching. For asthma sufferers, apply four large cabbage leaf compresses onto the chest, or shoulders, for at least four hours. 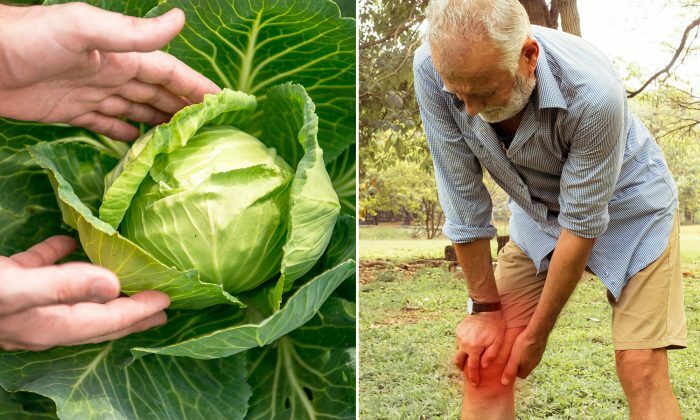 For arthritis sufferers, “bruise” a handful of cabbage leaves to release the juices and apply them directly to the affected area. Bind tightly, and leave in place for several hours. 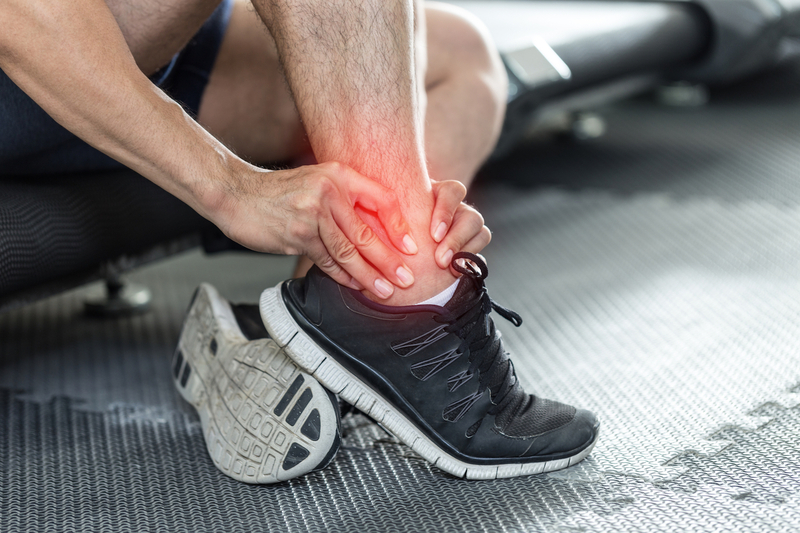 The best essential oils for joint pain alleviation include clove, rosemary, lavender, ginger, marjoram, chamomile, peppermint, eucalyptus, and juniper. The biggest obstacle to both traditional herbalists and modern drug makers is the herb's highly poisonous nature.